Can't attend? Follow Jelly! 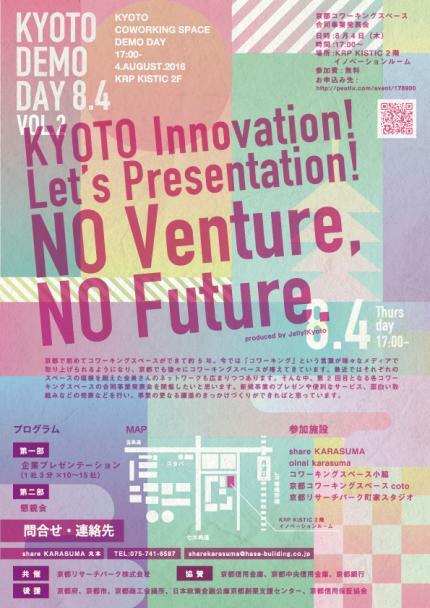 Kyoto to know of future events!